Looking for a hotel before your cruise out of Port Miami or Fort Lauderdale? 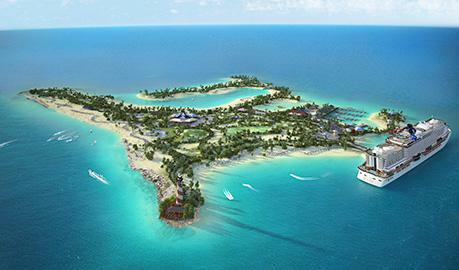 Read moreLooking for a hotel before your cruise out of Port Miami or Fort Lauderdale? This is the first sighting in South Florida of NCL’s new Getaway, shown on its inaugural arrival to the Port of Miami on 6 February 2014. It’s the largest cruise ship to call Miami home port. Have you had the opportunity to sail on the NCL Getaway yet? Or do you hope to soon? Please leave your thought and reviews in the comments below. The beautiful NCL Norwegian Sky, as seen leaving the Port of Miami. 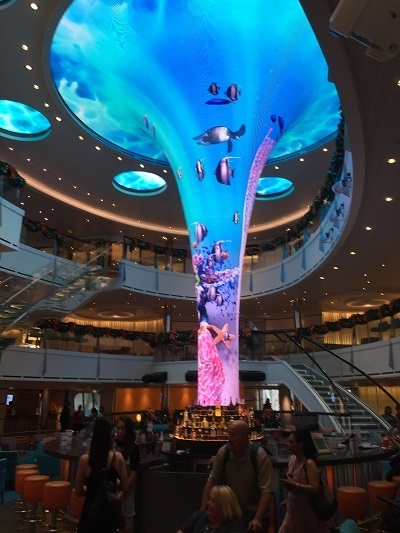 Have you sailed on the NCL Sky? What did you think? Leave your review below in our comment, we would love to hear your thoughts. The divine MSC Divina left Miami this week in a dazzling display of fireworks. Read moreThe divine MSC Divina left Miami this week in a dazzling display of fireworks.